Silverstein are releasing Redux: The First 10 Years on April 12th. The album will contain new recordings of 12 classic Silverstein songs and pre-orders are now up. 📡 We are proud to share 'REDUX: The First 10 Years'! Adam Grundy does a retrospective dive on Silverstein for the ten year anniversary. 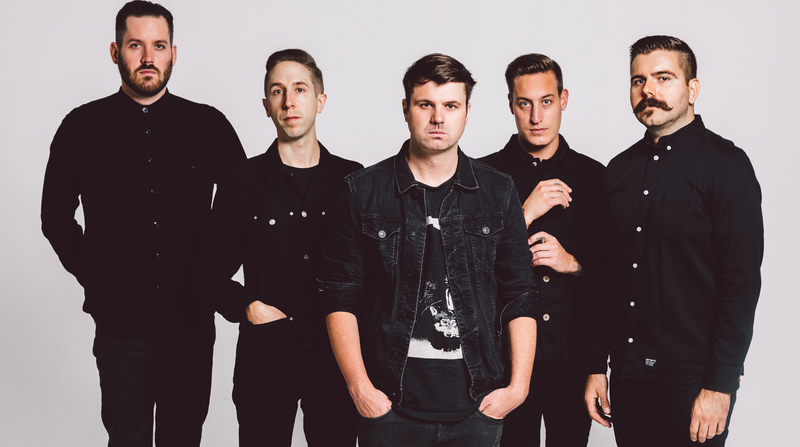 Adam Grundy sits down with Shane of Silverstein to talk about the band's history. Adam Grundy looks back at one of Silverstein's early releases.